Portland, Oregon, where there is no shortage of tattoos, donuts, strip clubs, bike lanes, brunch lines, food carts, and breweries. This town is filled to the brim with everything a trip away needs: walkability, bike and car-share programs, reliable public transportation, high-class hotels, and a great assortment of home-sharing options. And, while you're here you should take advantage of our close proximity to the Oregon coast and mountains (Mt. Hood & St. Helens), our daily music offerings at various fun venues ( Mississippi Studios, Doug Fir, and the Landmark Saloon), and our fresh and local produce found at one of the many neighborhood farmers' markets. 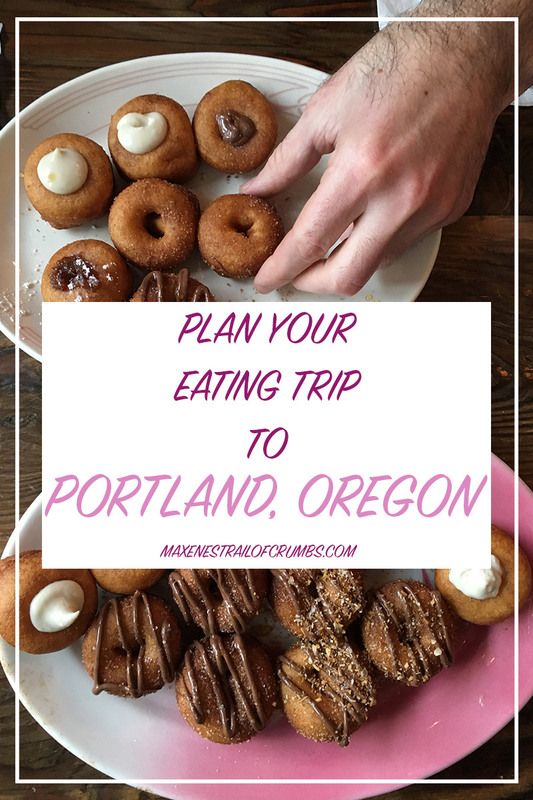 So, if you've suddenly found yourself planning a trip to one of the greatest foodie cities there is then, let it be known, there is no greater compliment than to give my input on where you should eat and drink and how to do it like a local around the streets of Portland. So here you have it, my most accurate list of places I frequent or recommend wholeheartedly! Just to note: Portland is divided into four quadrants, well, technically five, but for the sake of it all being easy to follow along I've broken it down into the general four: Northeast, Southeast, Northwest, Southwest. The city is bisected by the Willamette River and further divided by Burnside. Enjoy! Northeast Portland, East of the Willamette River, North of Burnside and my favorite side of town. I have lived in the NE square for over six years and I have never loved another district quite like Mississippi Ave. where close range pub crawling, patio cocktail drinking, oddity shopping, and eating all exist. 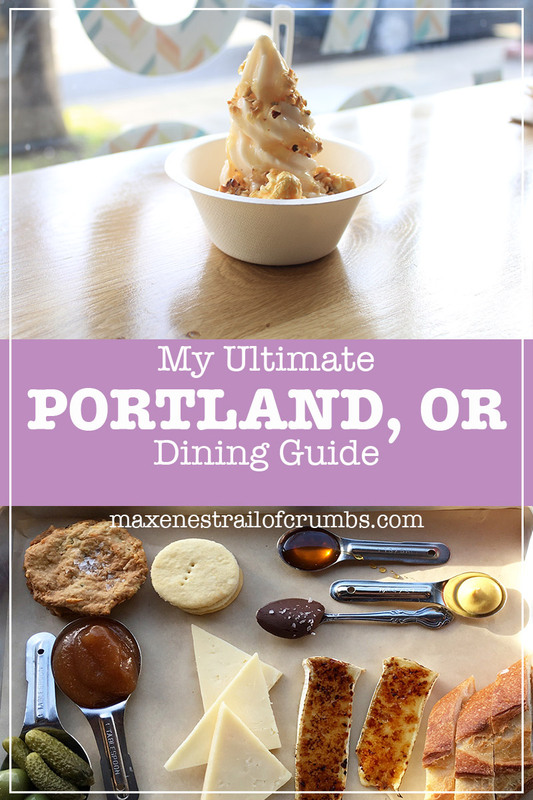 Here's my recommendations for when you find yourself on the Northeast side of Portland. To the East of the Willamette and to the south of Burnside is a wonderful wonderful food mecca filled with some of the hippest neighborhoods on the global radar, including Hawthorne, Belmont, Division, and Mount Tabor. Aside form my neighborhood in NE this is my most frequented side of town. One of my favorite streets in Northwest is the lengthy, yet congested 23rd Avenue. The street is decked with numerous eateries, coffee shops of both local and national fame, clothing shops, and skincare lines. And, when you get tired of exploring the storefronts there are plenty of local parks to relax at while enjoying some coffee or take away. To the east of the Willamette River and to the South of Burnside, the Southwest area is my least explored area of Portland and quite possibly one of my most loathed parts due to parking. Nevertheless I do have some gems and favorite spots to recommend should you be staying or enjoying this side of town.